“I’m terrified. You guys know how to throw a party at 7 AM,” said Segal. 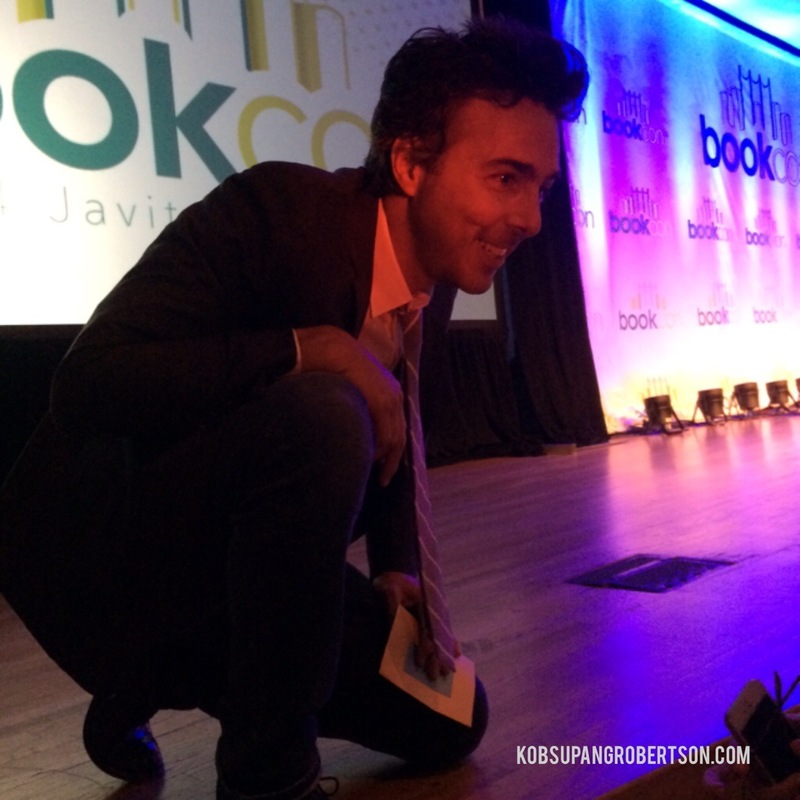 He then told the audience about his life before debuting his first children’s book, Nightmares! Co-written with Kristen Miller, a New York Times Bestselling author: Jason used to have nightmares when he was just a boy. He learned that things we were most afraid of could make us stronger, if only we were brave enough to face them. Carl Hiaasen was the second speaker. He wrote adult books, children’s book and he is debuting his first book for teens, Skink-No Surrender. He told the audience that while only writing adult novels, he was approached by his young family members wanting to read his books and he couldn’t allow them, and that was how his children’s book, Hoot, was born. He could finally give his book as a gift. Hiaasen gave some advice to any writers in the room that young writers should never write about road kill. Young writers have to be careful since this isn’t a joke for some people because he had done his research about road kill and wrote the story about it, yet there are those people matched his story and he has gotten some interesting Fans. The third speaker, Mem Fox, traveling from Australia to attend BEA event, knew now to capture the audience’s interest. She delivered her speech, along with her humor and calmly read parts of her new book, Baby Bedtime. Once she finished, Jason Segal said “Wow. So much calmer now.” And then jokingly asked Mem Fox to adopt him, which brought laughter from the audience. 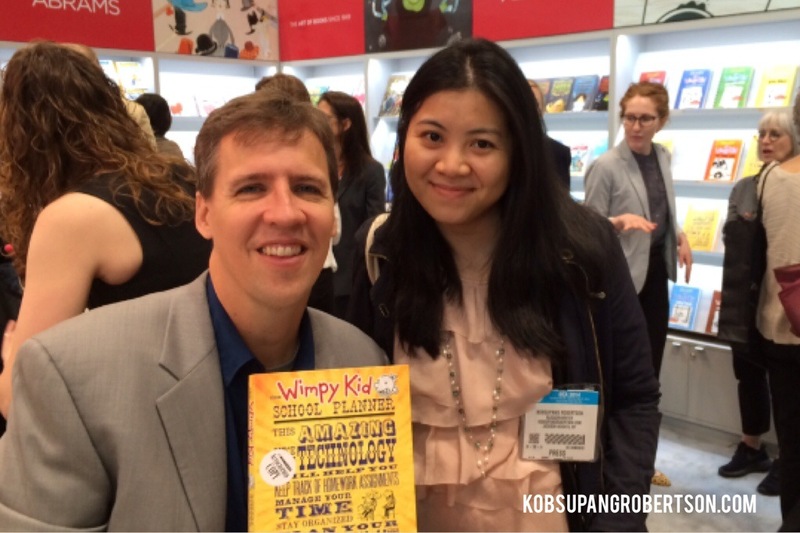 And last but not least, the famous author of The Diary of Wimpy Kid series, Jeff Kinney. He came prepared with an impressive presentation. He told stories of how he prepped for his famous series through slide shows and went on about how long it took him to finish his first series, along with his experiences of going on book tours and how excited and nervous he was then. It was nice to hear stories like his and it gave a new author like me hope and encouragement. After Author Breakfast ended, I wandered around exhibit checking out books. One question that was quite popular at BEA is “I’m sorry to bother you, but where did you get that cute tote,” I couldn’t even be more proud of my bright orange tote bag with The Diary of The Wimpy Kid print on it given out from ABRAMS booth where Jeff Kinney’s signing his new planner today. I was fortunate enough I made the cut and got to meet him and had a little chat. 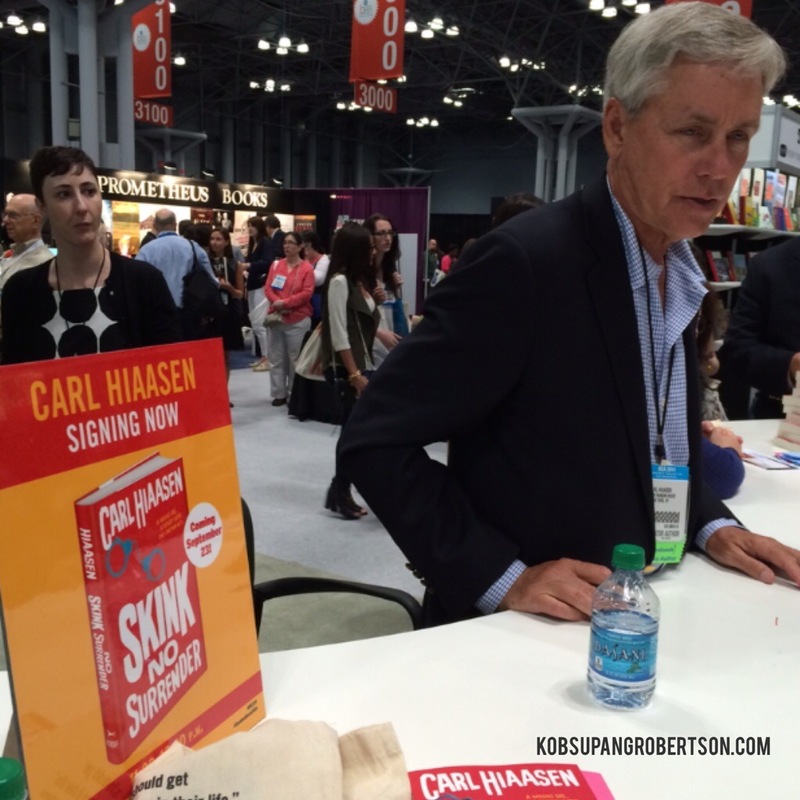 I also met Carl Hiaasen at his book signing and got to tease him about not writing about road kill as he suggested at the Author Breakfast. The line to meet Jason Segal was insane. People showed up early and started to form an official line. Once I finally met him, I told him that I did know how to throw a party at 7 AM in response to his opening speech earlier at the Author Breakfast. He laughed and then we took our selfie. I really am happy for his book debut and glad that he partnered up with a New York Times Bookselling author like Kristen Miller, who sat next to him for the signing. All my energy was drained out right after as I had been up since 6 AM until around 2:30 PM. I then made my way to a Starbucks and got myself some late lunch and coffee. Note to anyone who have yet been to Book Expo, the food at this event is expensive, for example, a cup of Starbucks coffee costs around 6 dollars plus tax. A regular sandwich costs 10 dollars. A tip from me is you pack your own lunch and bring snacks, if you can. Not only that the food is expensive, the lines are ridiculously long; everything you do involves waiting in line for a very long time. 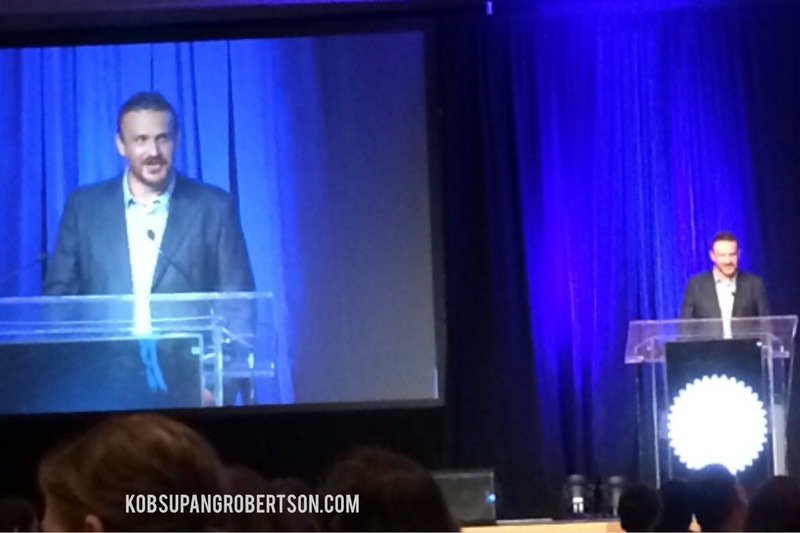 Once I fueled up my energy and charged my phone, I headed to the Book Con Kick-Off Event at Special Events Hall for the movie This is Where I leave You by New York Times Bestseller, Jonathan Tropper. Joining him were the director, Shawn Levy and the actor and actress of the movie, Jason Bateman, and Tina Fey. 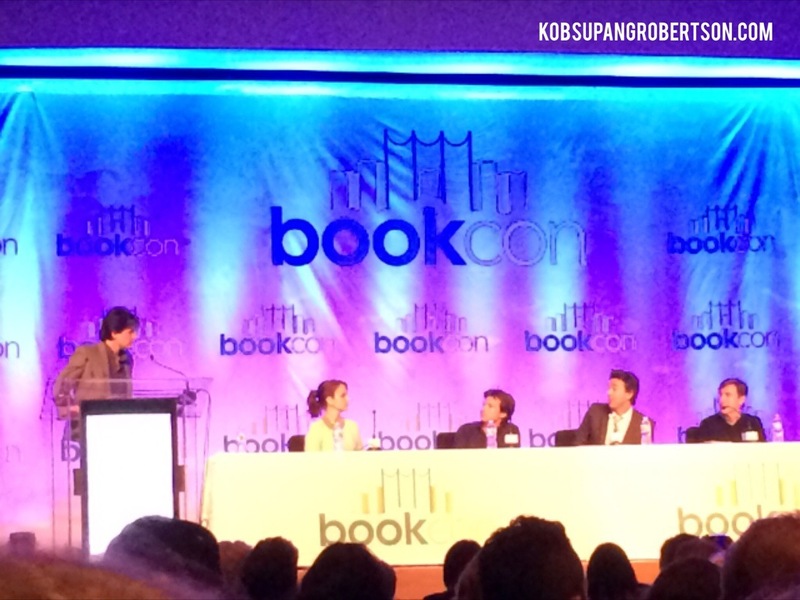 • Shawn was new to Book Con and asked for an advice from Jonathan Tropper, as he has done book tours before. His advice was to bring a wheelie suitcase. • Jonathan talked about how names of characters changed from the book and that he and Shawn had exchanged e-mails back and forth between weird Jewish names. • When talked about keeping the one-liners from the book, Shawn circled the lines he wanted to have in the movie and Jonathan kept some but some they had to say good-bye to because it was something the character said in their head. • Jonathan said that he was going to bring movie stars to his book tours now, as he never had this kind of crowd before. • Jonathan then read for the audience before showing the never before scenes of the movie. • “Did I play it wrong? I did read a book,” Said Tina Fey after watching the scene and re-living it and telling the audience about filming that scene. • When talking about the comedy in the movie, Jason Bateman said that it was kind of drop on his pants or my mistake, depending on when you could grab it. • They showed the second clip of the movie: Jason’s character tried to keep his failed marriage a secret to his family and Tina Fey’s character tried to make him tell the truth to the family. Shawn then offered his story of how to direct that scene. He would tell Jason to try to shut Tina up and then tell Tina to keep pushing Jason to tell the truth, “Shut him up,” Shawn said to Jason, “Push him hard,” he said to Tina. And the result was satisfying as both actor and actress really went in and created an amazing scene. • “I’d give them the opposite direction but I never told her to pull his hair hard,” said Shawn jokingly. 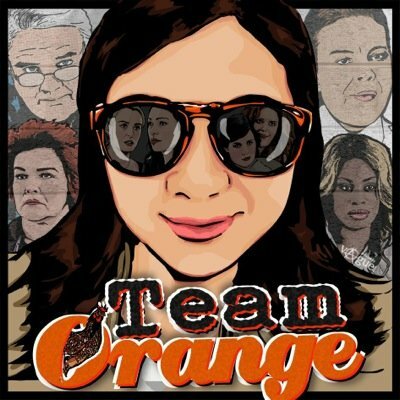 • The last never before seen clip shown at the panel was the scene where Wendy (Tina Fey) stood up for her brother and punched a guy in the face. • The cast made sacrifices to one actor, Adam Driver, as he had to film the series, Girls. Wed-Sun had become their shooting schedules and that some of the cast had to spend less time with their families but they made it work because they really wanted Adam in the movie. After the panel, I got a chance to meet Shawn and wished him luck on this movie, which I could not wait to see! I left Javits Center with such hope because that’s what it does to you when you meet so many creative people!